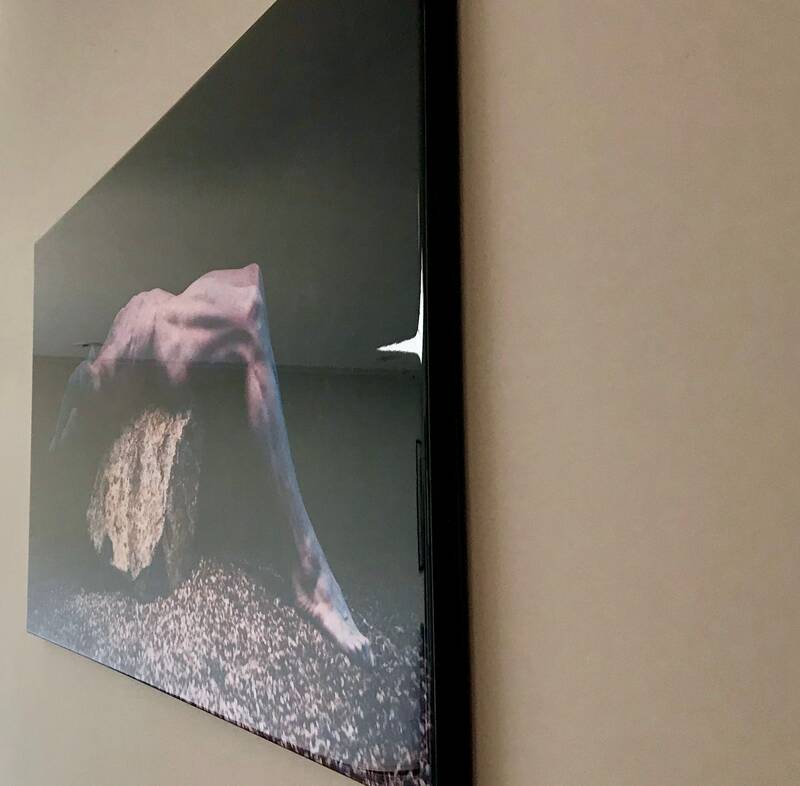 20x40" Chromogenic Print, mounted to 1" board, coated in resin. Signed and numbered 1 of 7 on back of print. From the 2017 exhibition "Fertile Desert" at Ted Casablanca Gallery in Palm Springs.